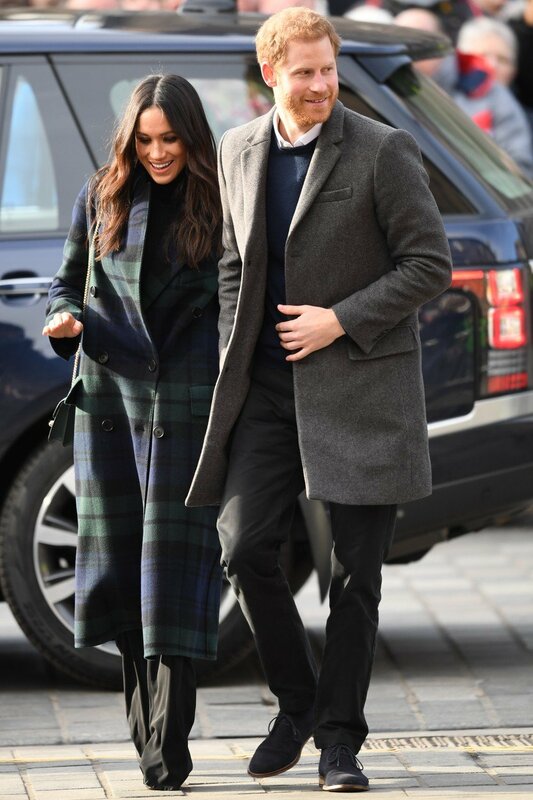 Be inspired by the wardrobe of Prince Harry’s future wife, Meghan Markle. 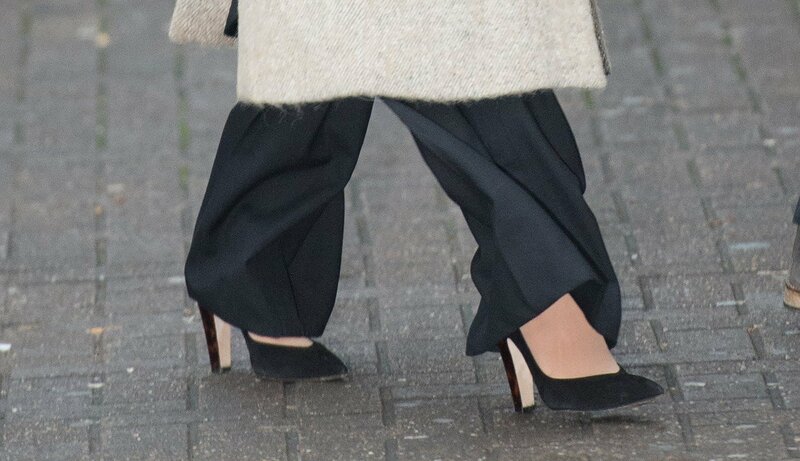 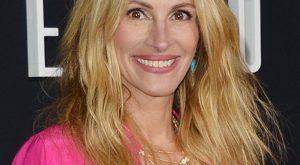 Do you know which famous lady will celebrate her birthday on saturday? 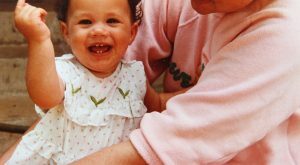 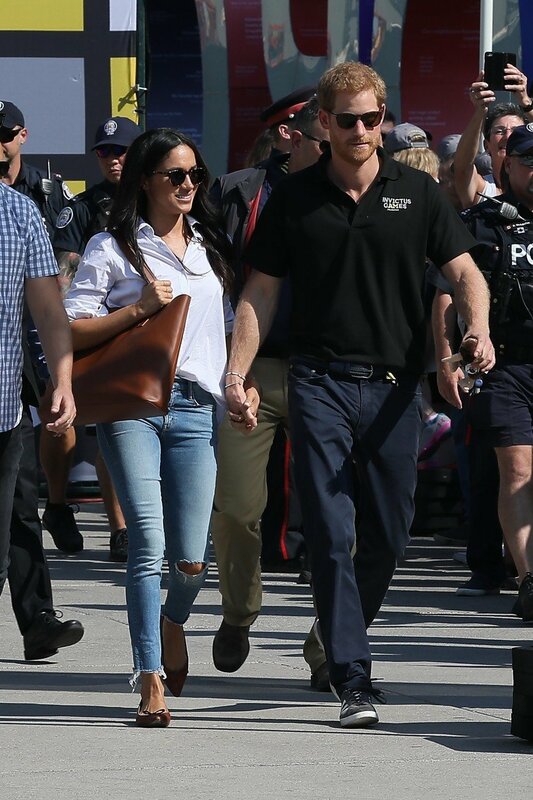 Charming Duchess Meghan of Sussex celebrates her 37th birthday on Saturday. 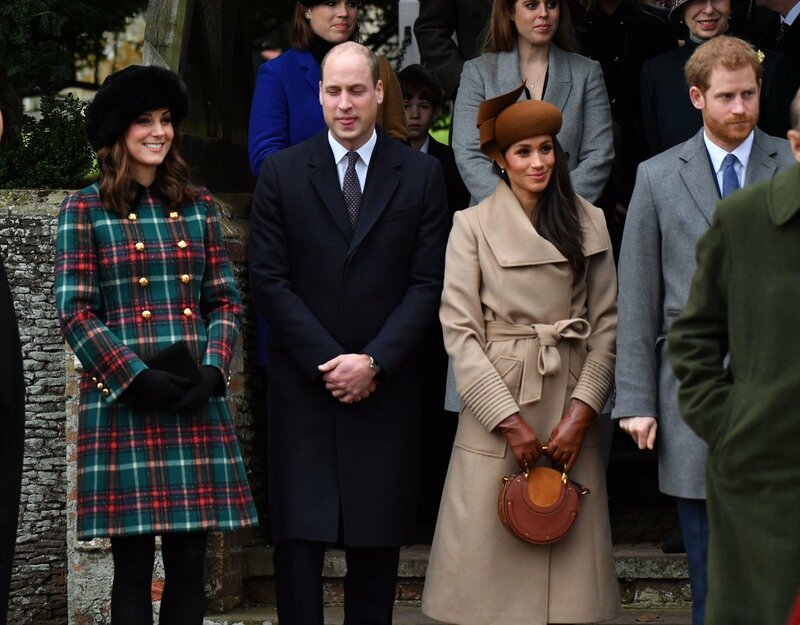 Check out how this lovely brunette changed by joining the British royal family. 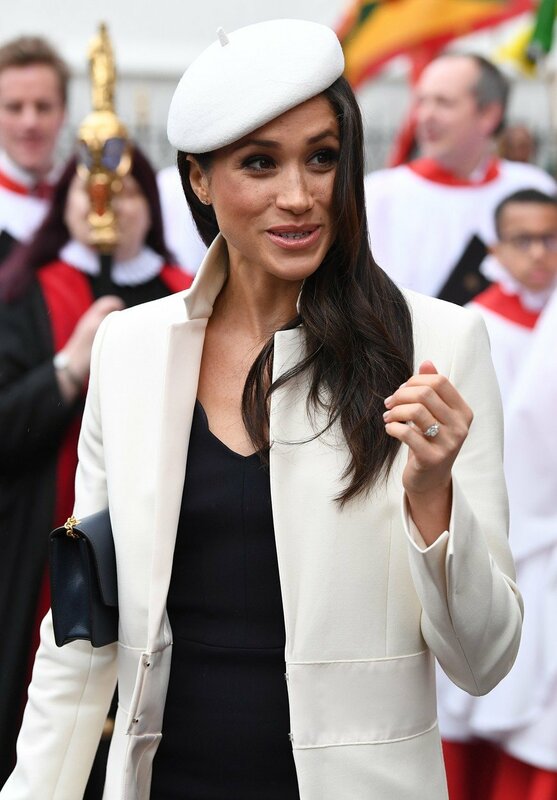 We are loving Meghan Markle’s outfit at the Christening of Prince Louis! 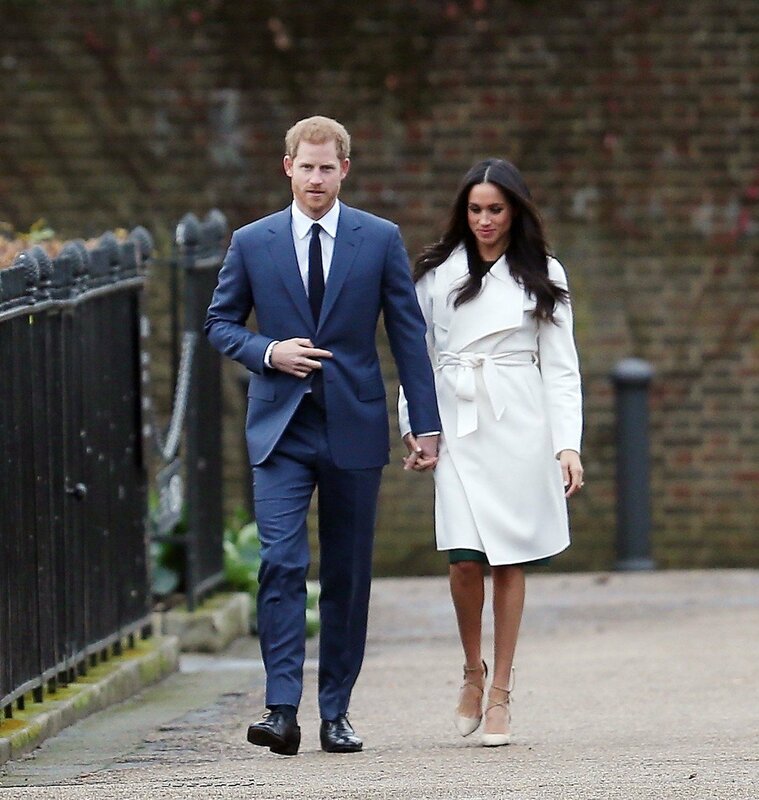 Prince Harry and Meghan Duchess of Sussex attended the christening of Prince Louis at the Chapel Royal, St James’s Palace. 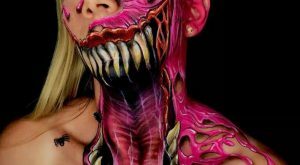 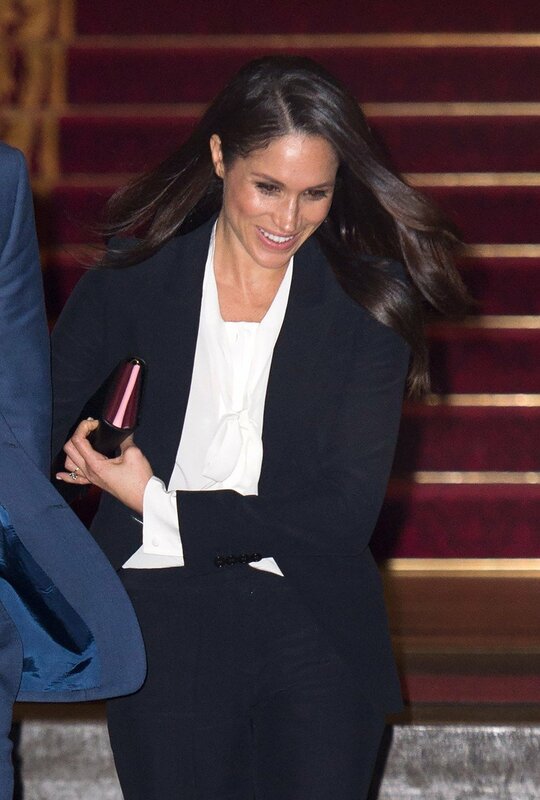 And Meghan is looking amazing as always! 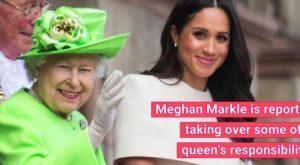 Meghan Markle is reportedly taking over some of the queen’s responsibilities. 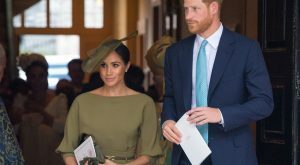 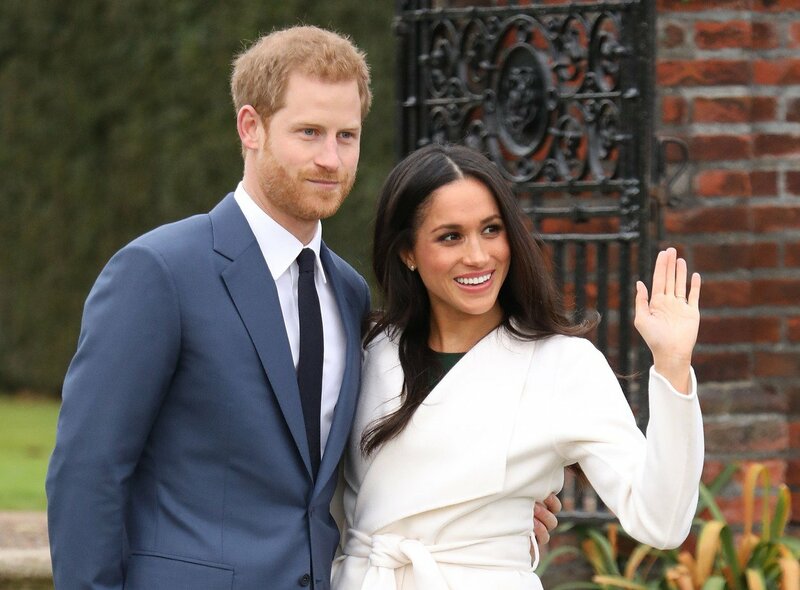 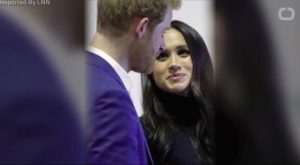 While most newlywed couples get to relax and enjoy their new life together, Markle and Harry have wasted no time getting right back to their royal duties. 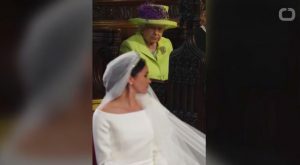 Meghan Markle officially became the Duchess of Sussex at the royal wedding on May 19. 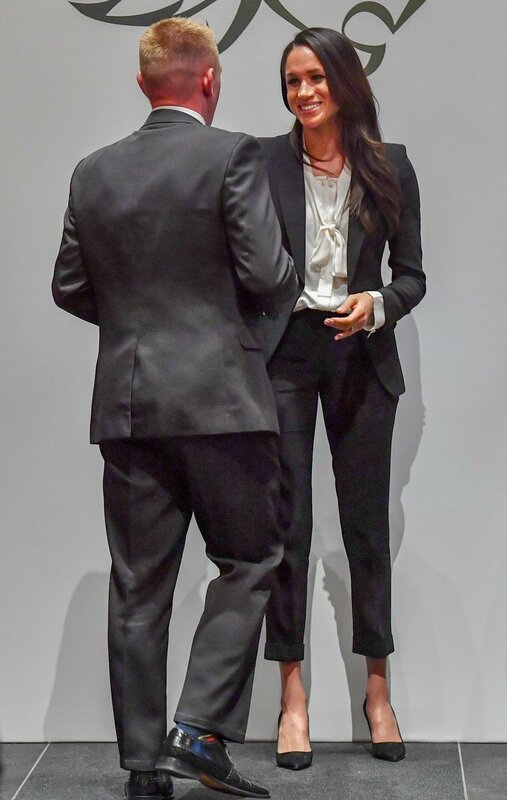 The Daily Mail reports that the queen insist Markle endure six months of royal training with “one of her most trusted aides,” Samantha Cohen. 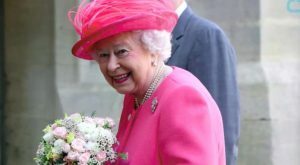 Queen Elizabeth is one proud grandmother, and her collection of framed photos prove this. 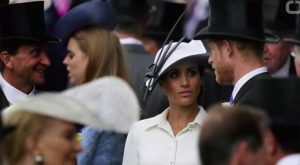 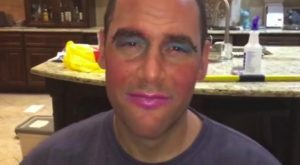 That’s what she told her makeup artist and friend Daniel Martin just hours before she said “I do” to Prince Harry at St. Martin.